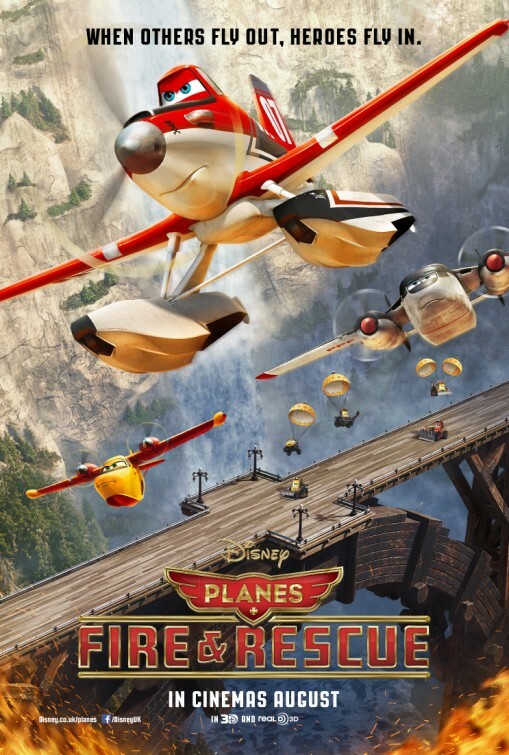 I haven’t seen any of the planes series. The original Cars was a disappointment but the second one was actually better. Even so, I’m sad that Pixar are going down this route as they are capable of films that work for both adults and children. I know. I’ll call it is a little blip on a blazing run of fantastic family movies. Funny enough a few people have told me to give Cars 2 a try. I might have to lol.